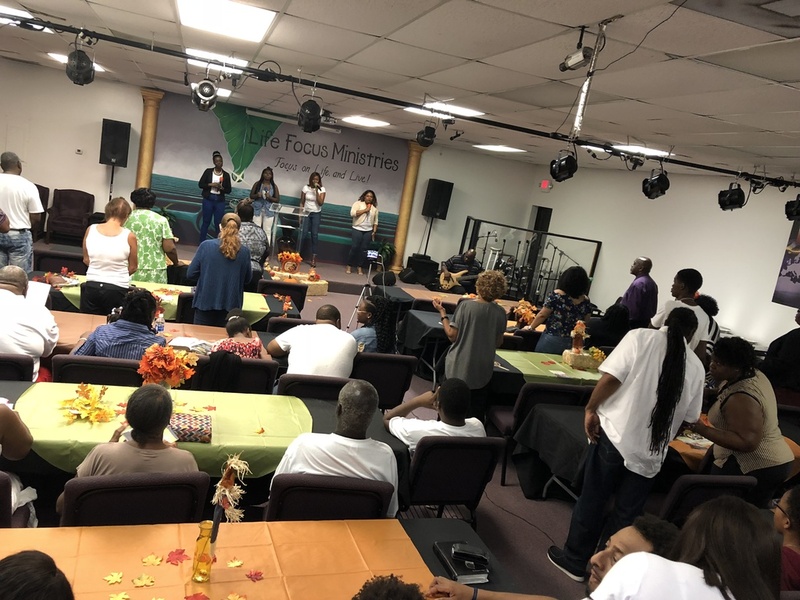 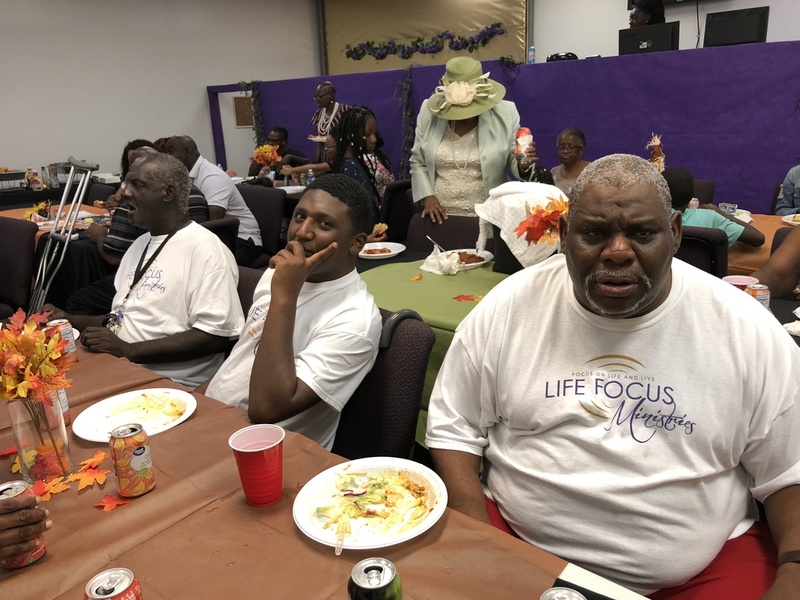 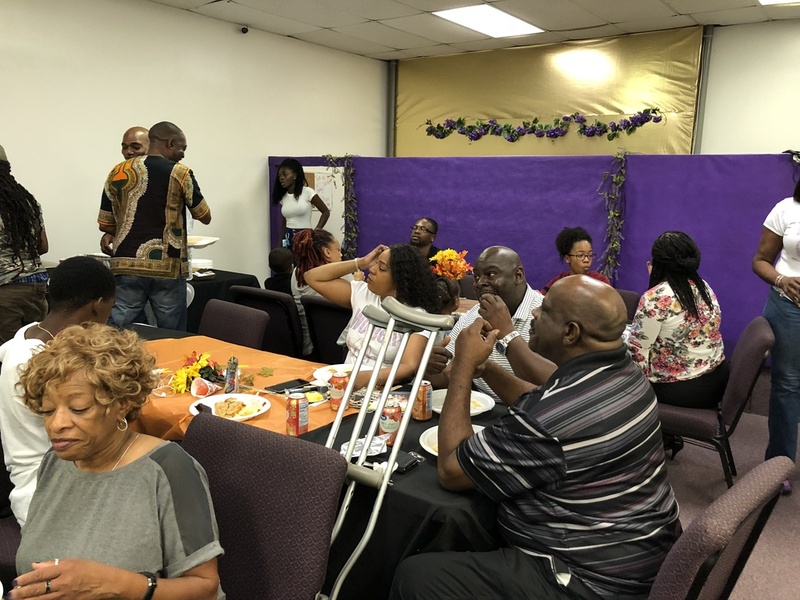 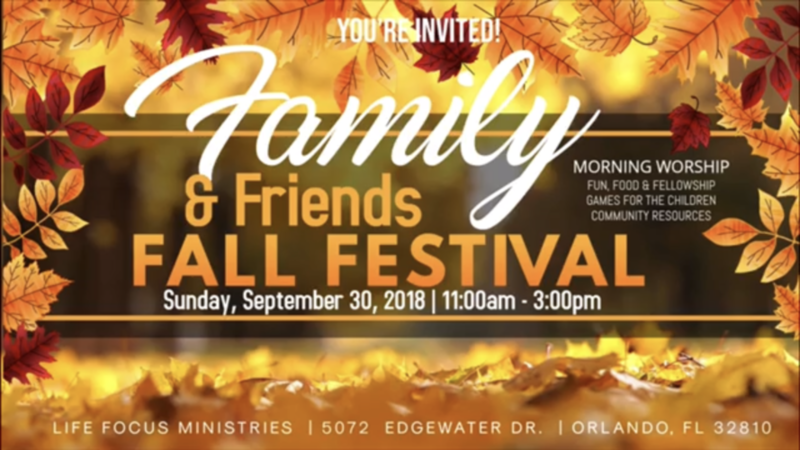 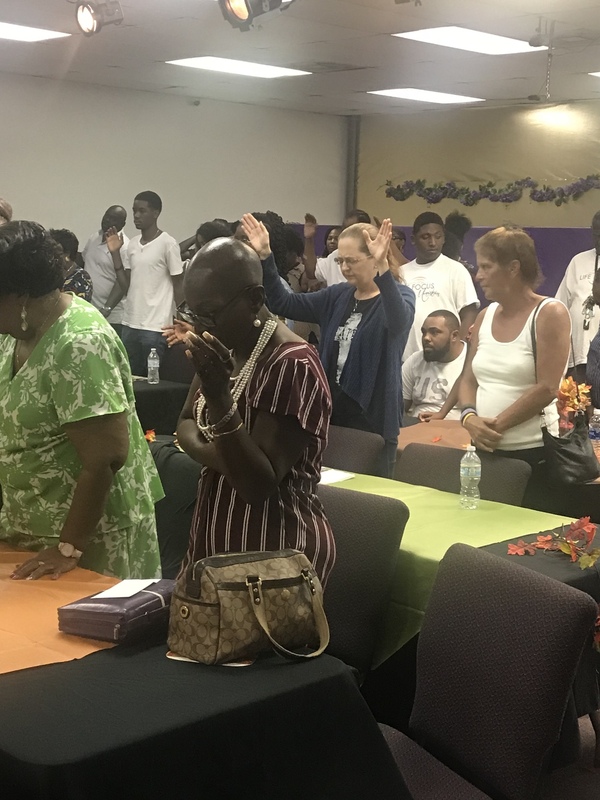 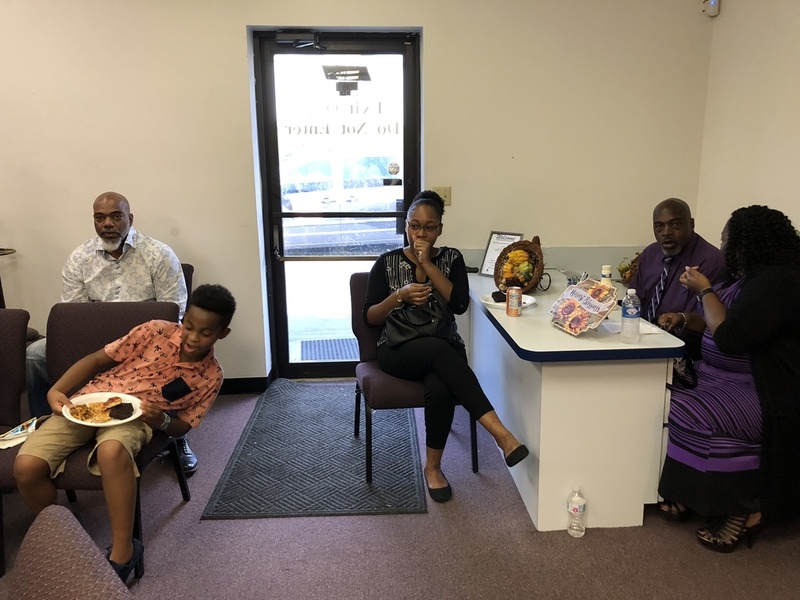 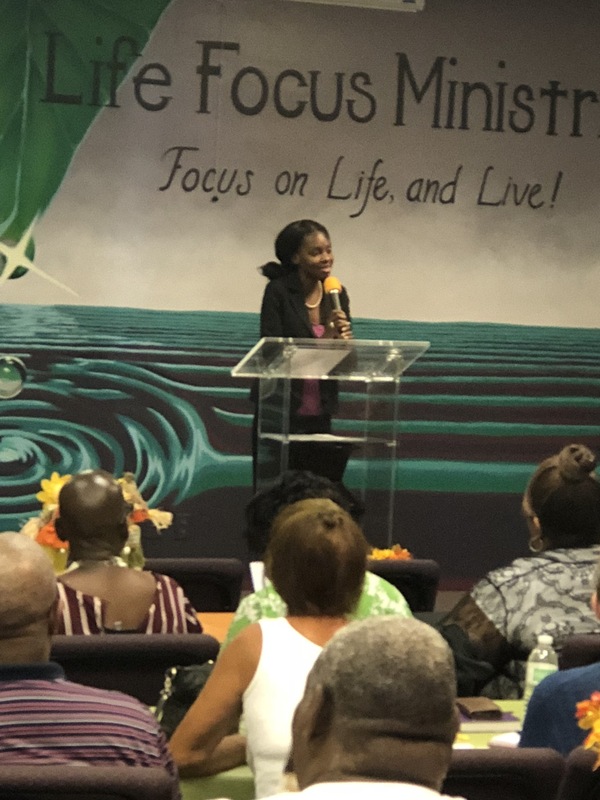 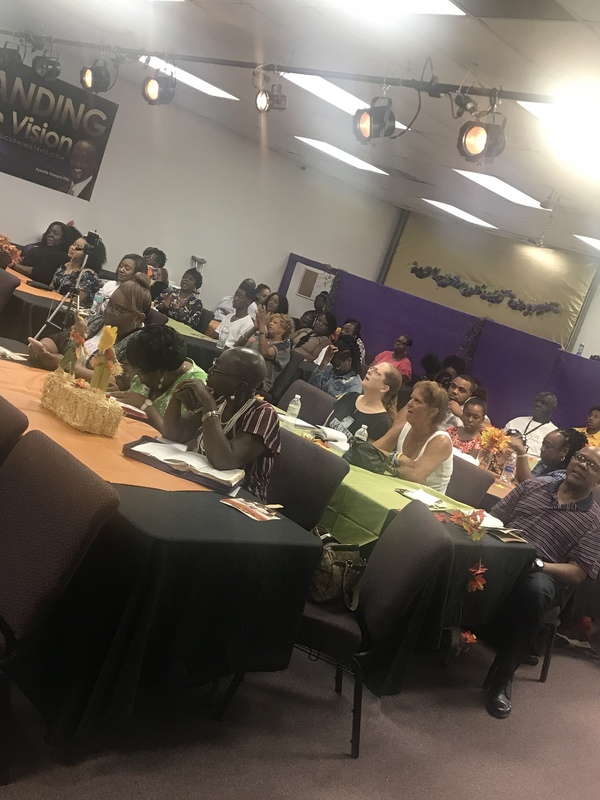 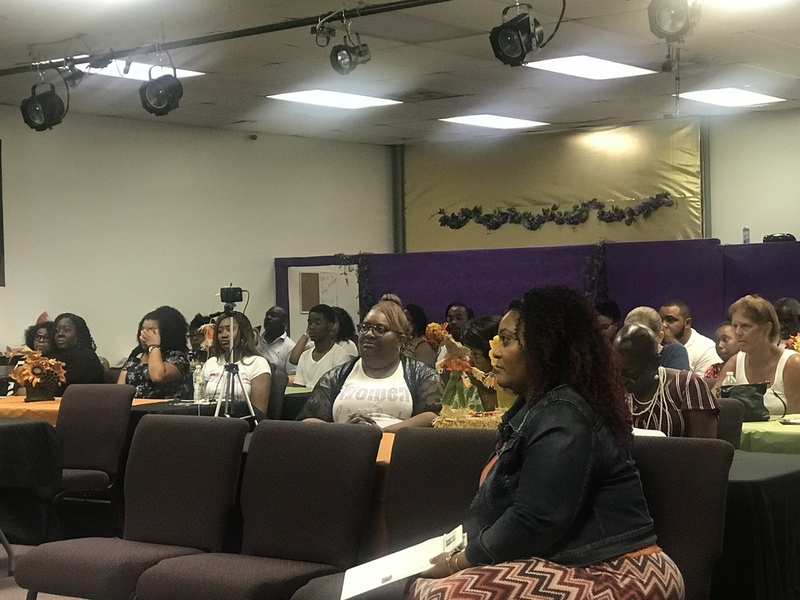 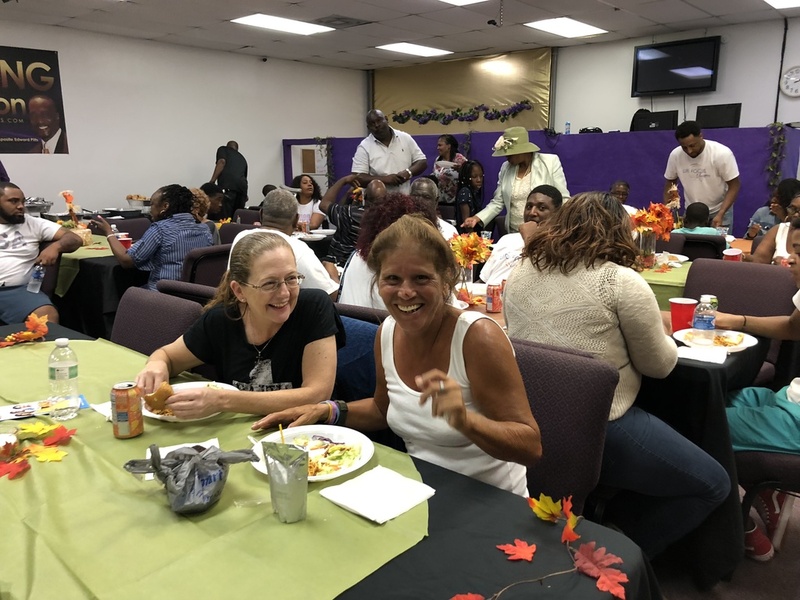 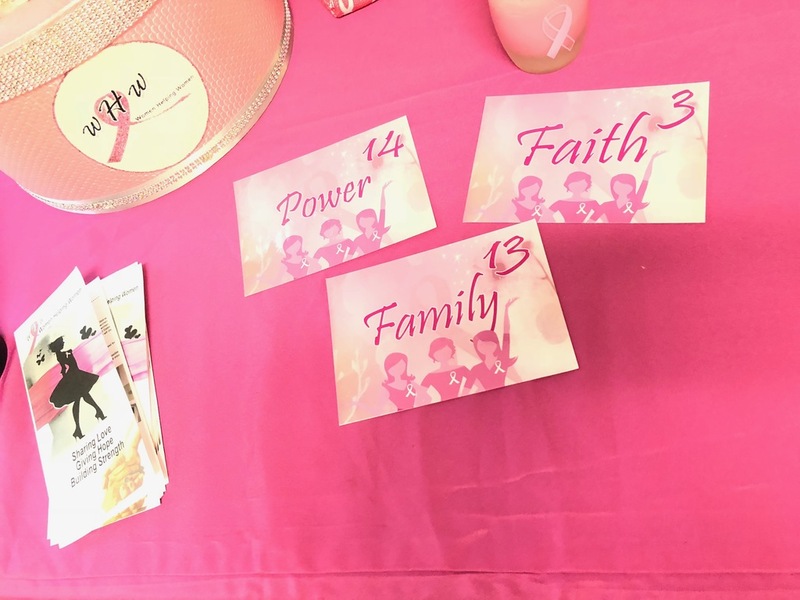 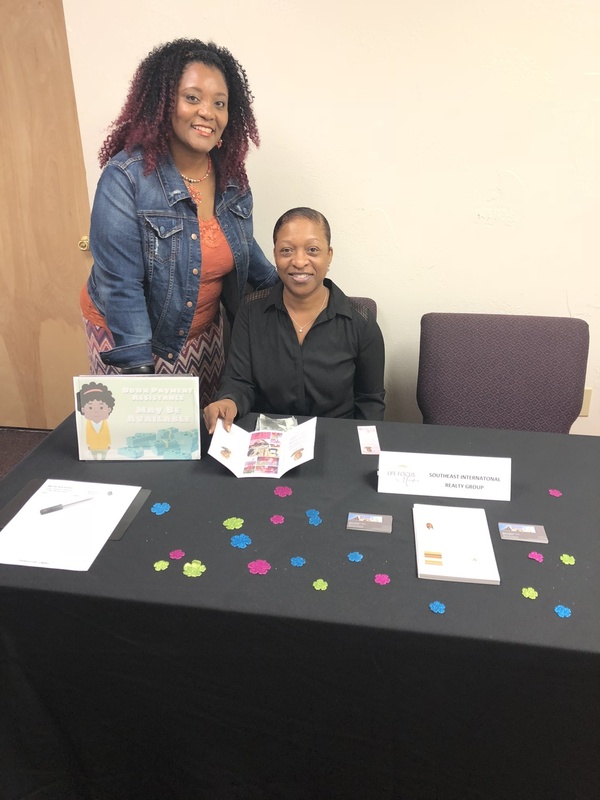 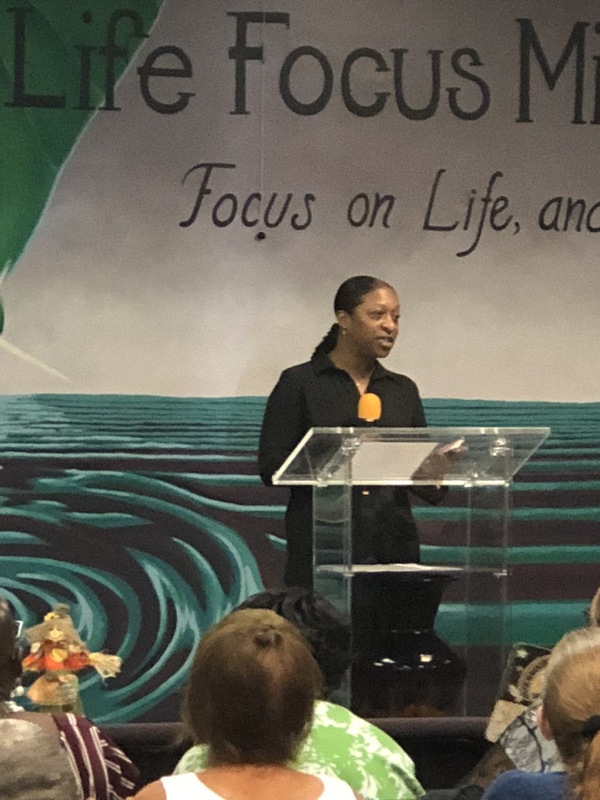 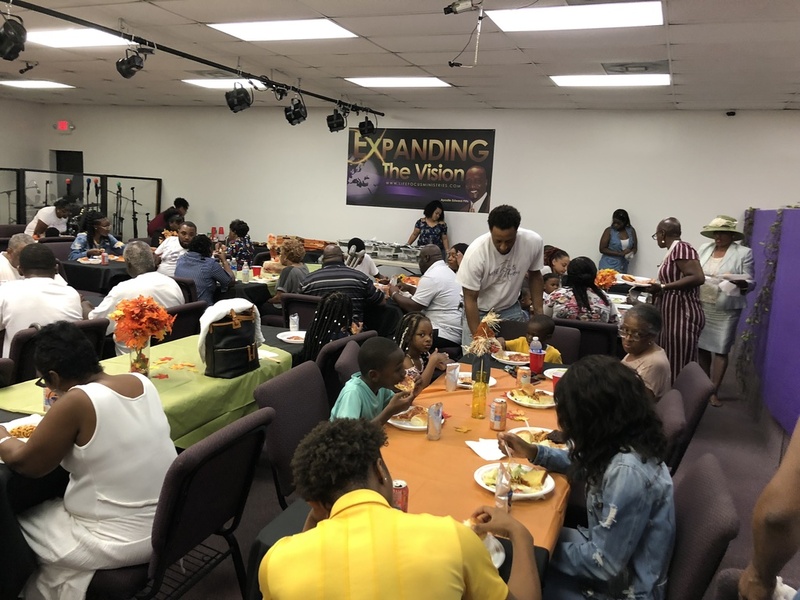 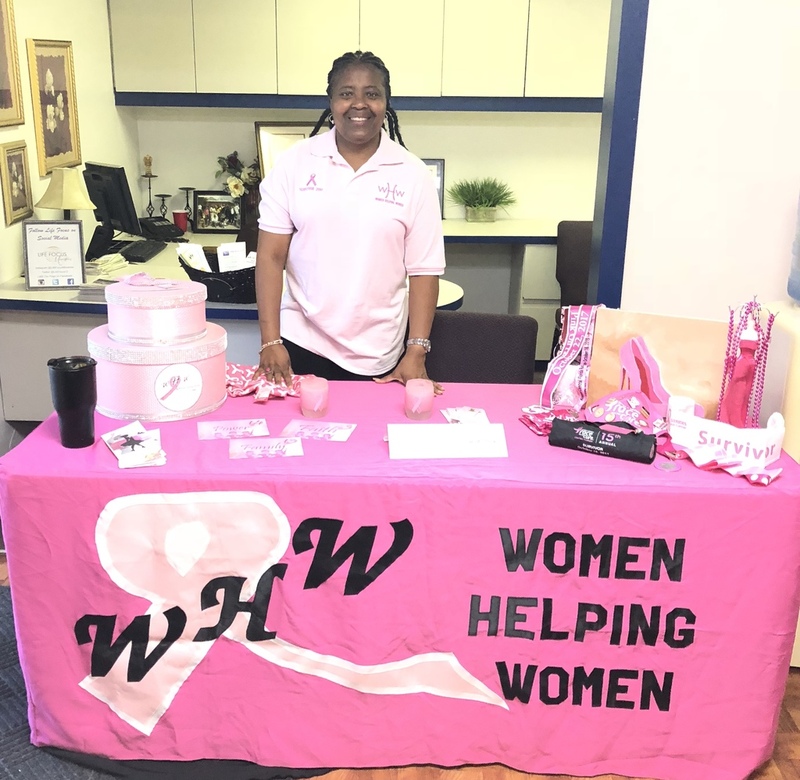 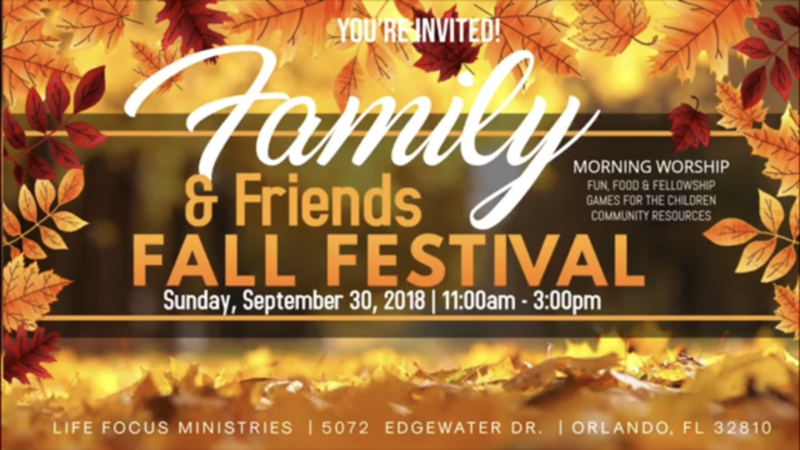 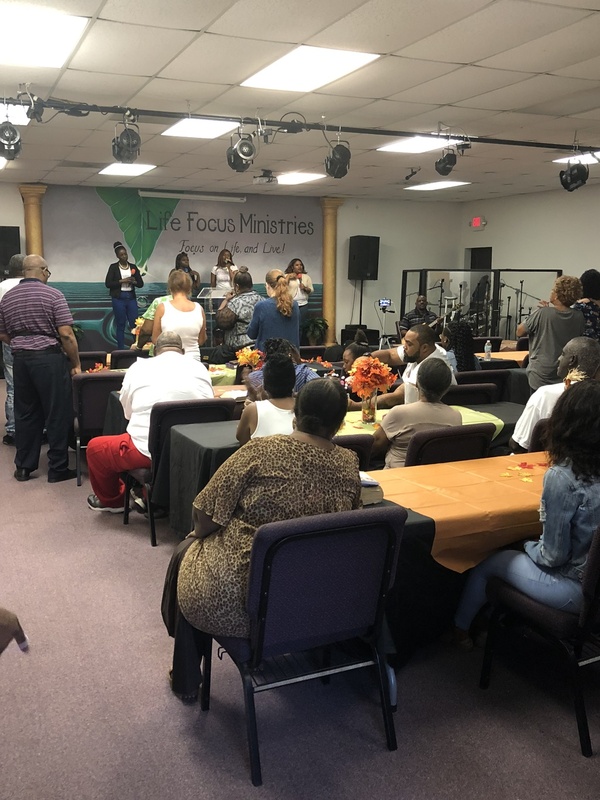 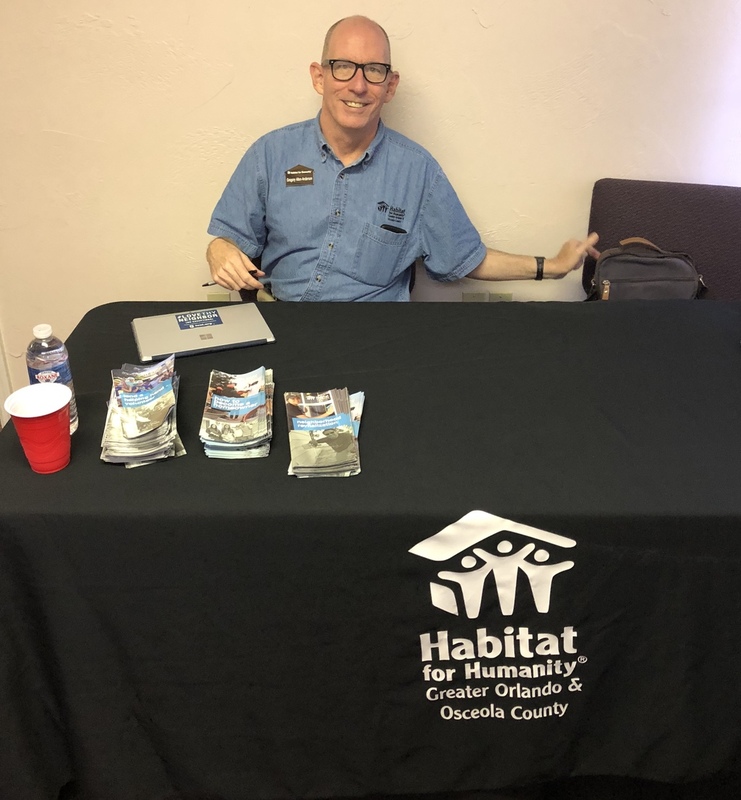 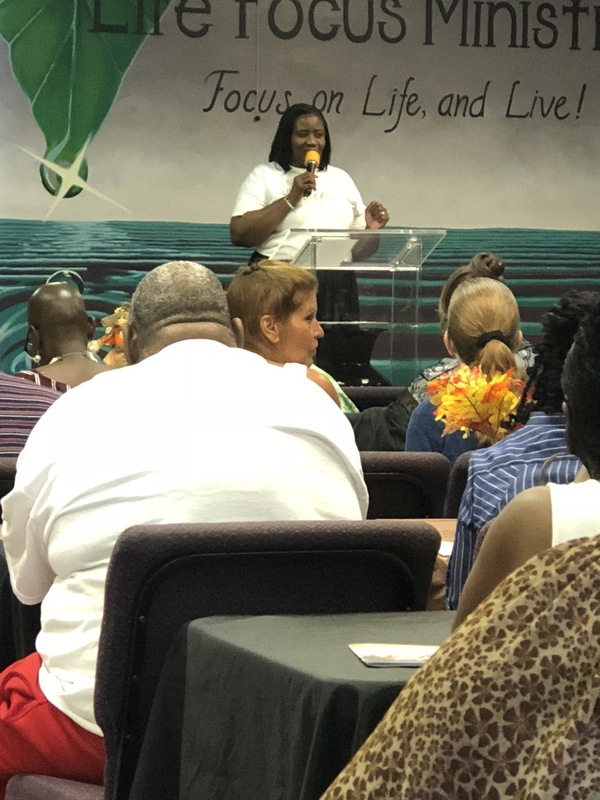 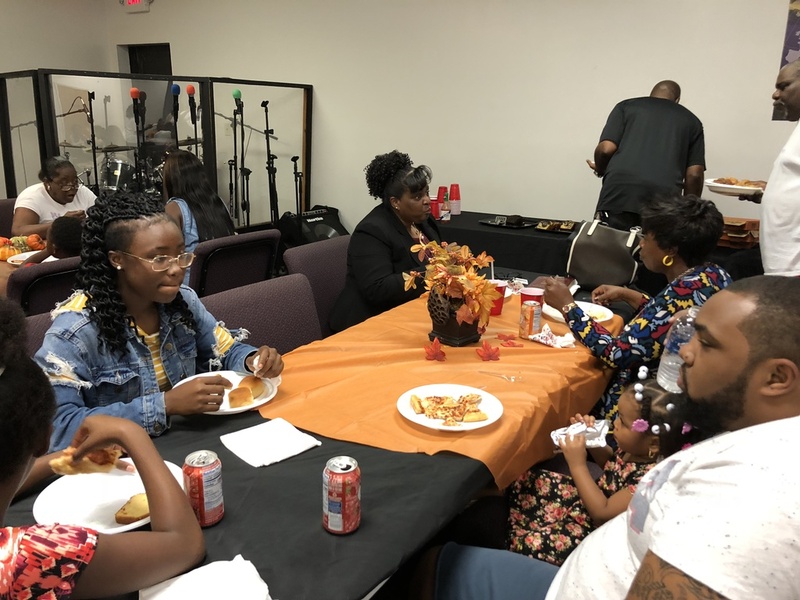 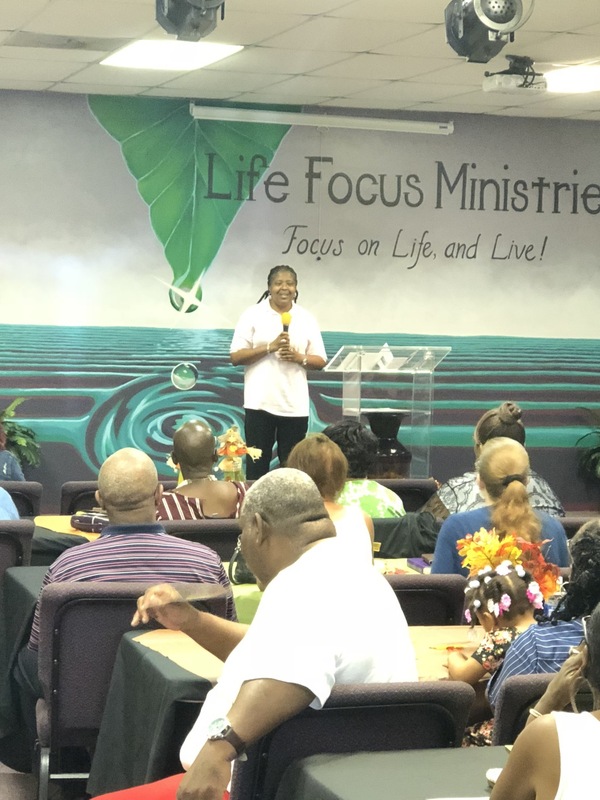 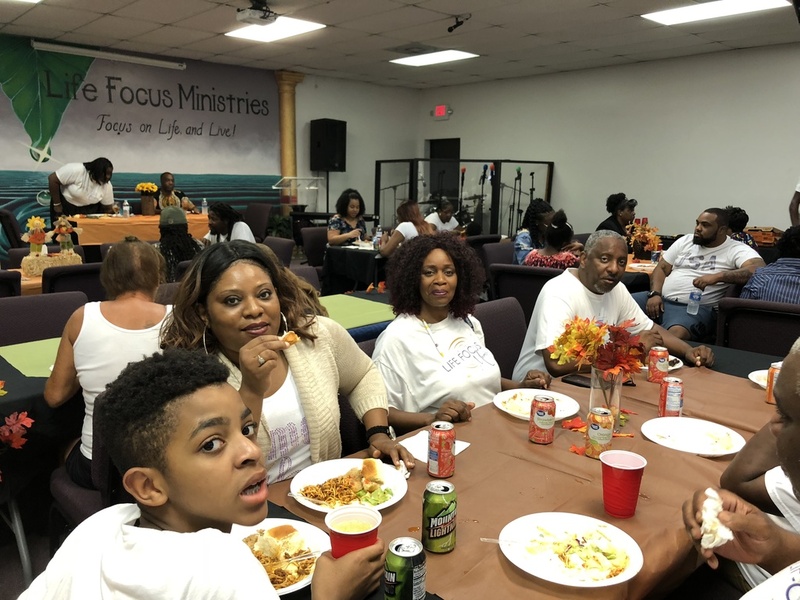 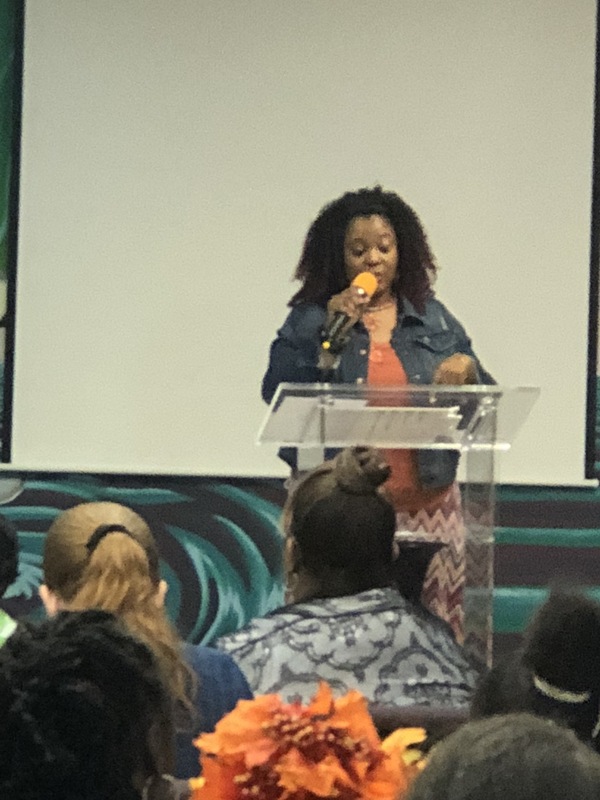 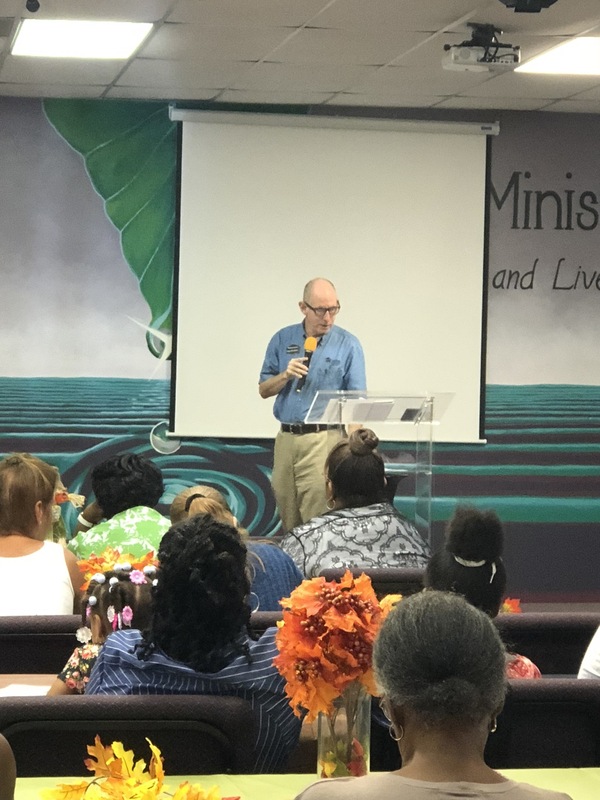 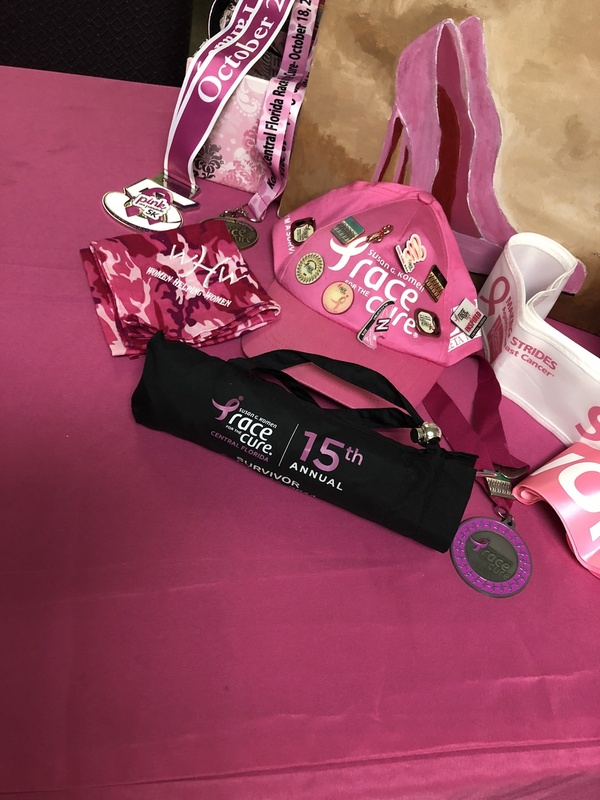 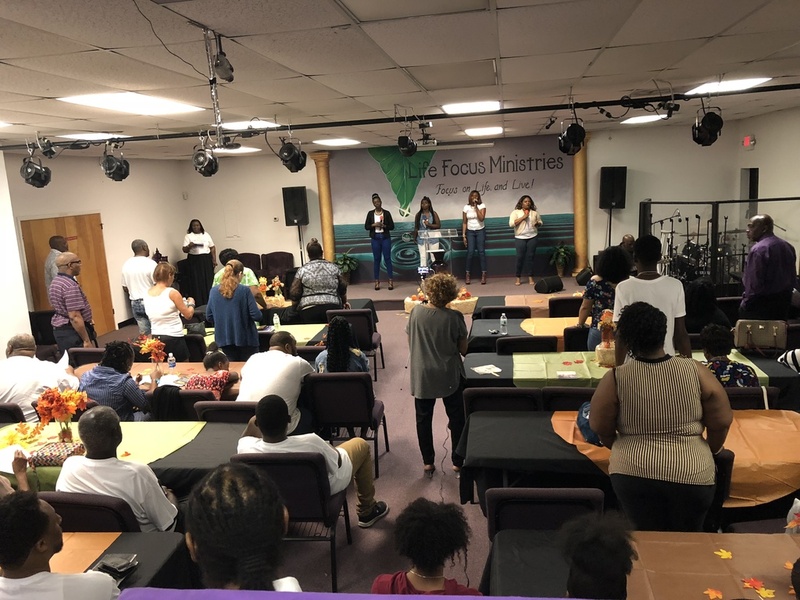 Sunday, September 30, 2018 from11:00am - 3:00pm at Life Focus Ministries, we had a special time of worship, a transformational word from the Lord and fun and games for the children. 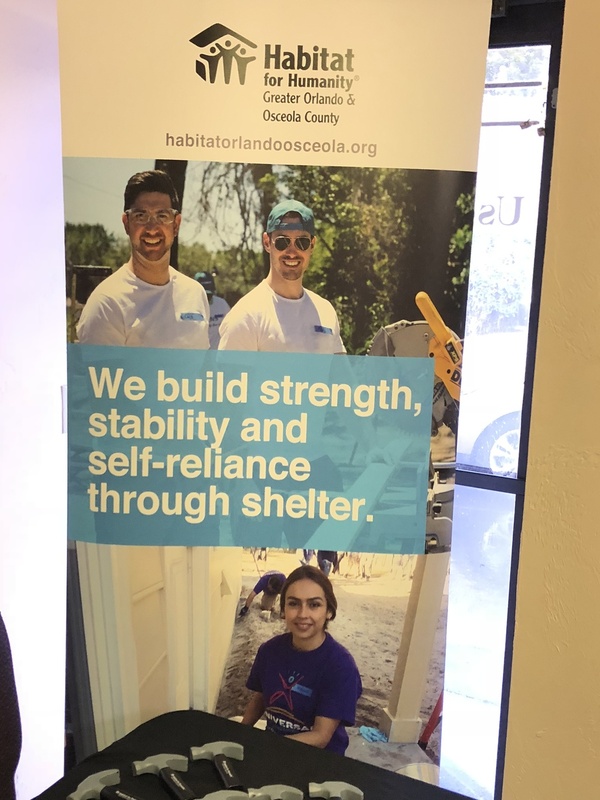 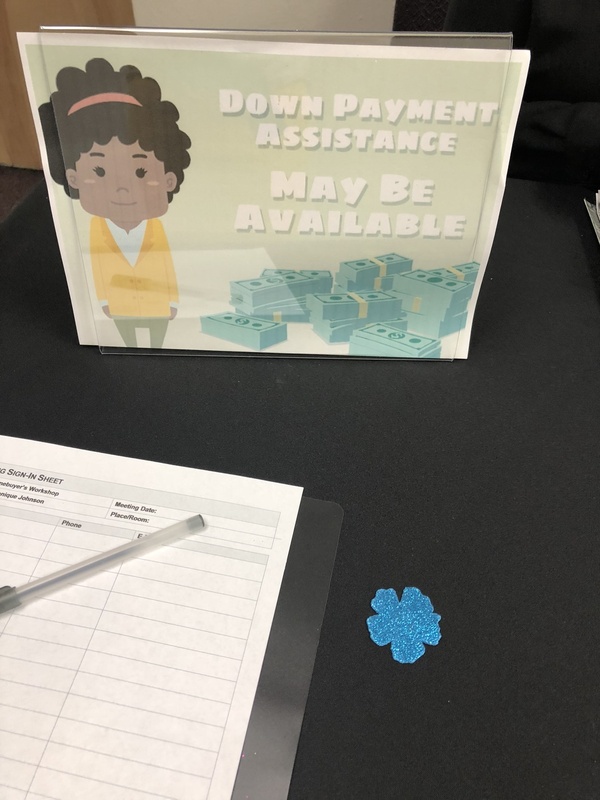 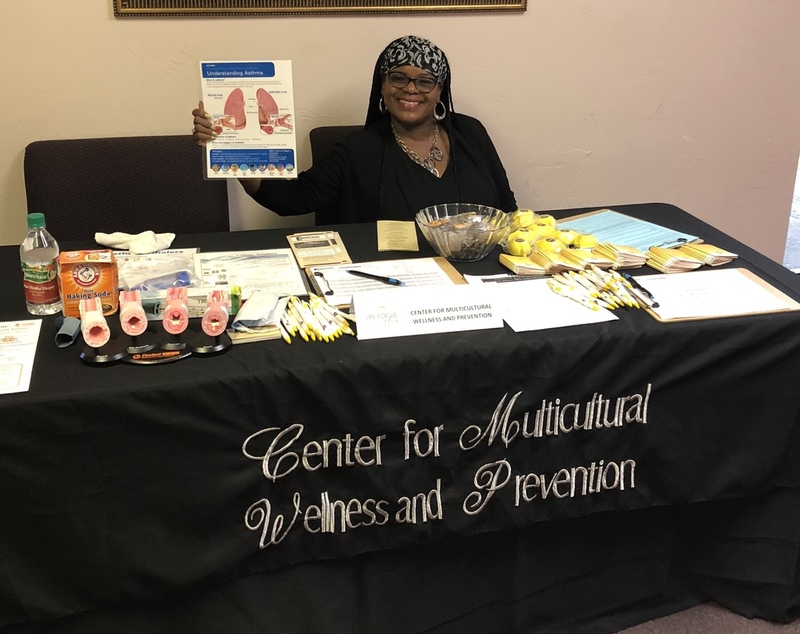 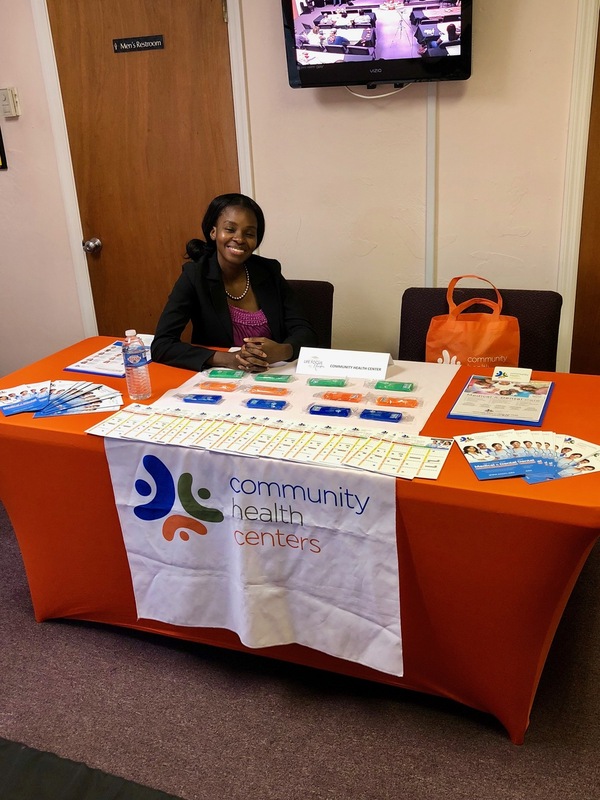 Also, the following community resources was available. 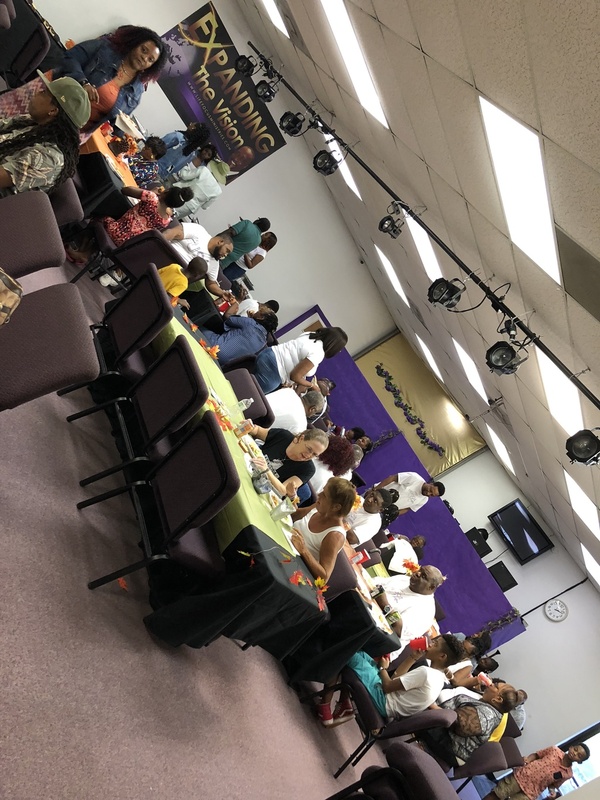 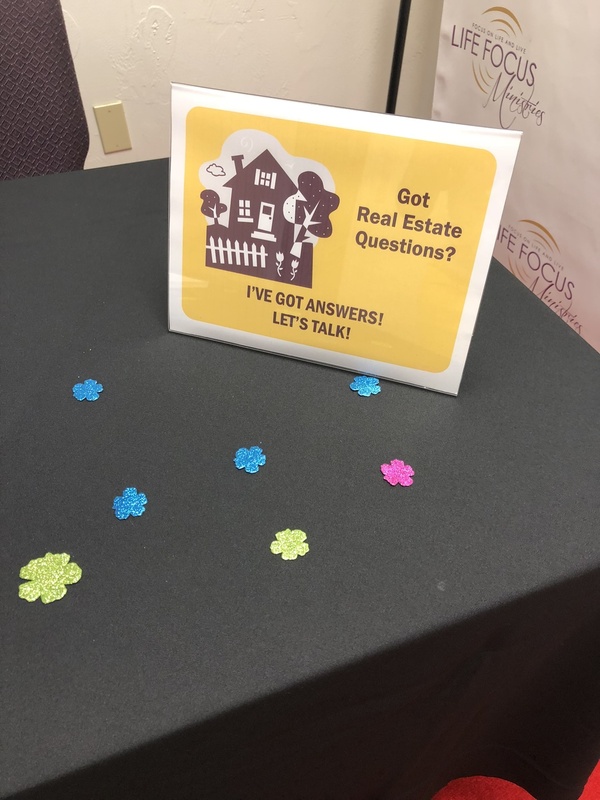 Special thanks to everyone who attended, supported and blessed us with your presence.